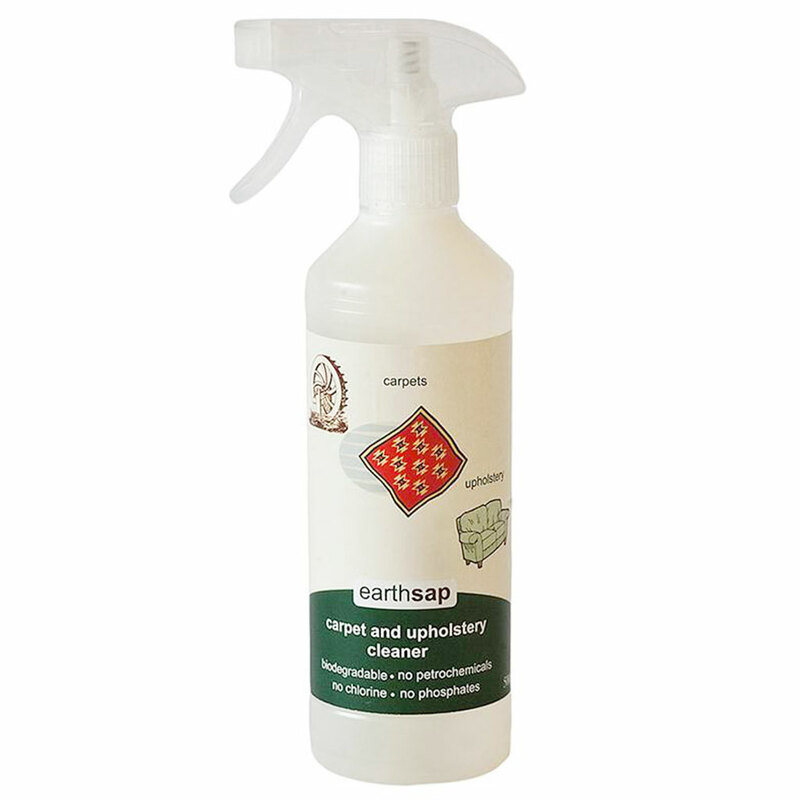 Earthsap's Carpet & Upholstery Cleaner is a cleaning product derived from nature that is both biodegradable and non toxic. Only pure essential oils are used including coconut, palm, citrus and other plant oils. No synthetic fragrances are used in any of Earthsap's products which can cause skin irritation and allergies. Earthsap cleaners are safe for your family, pets and the environment. They do not harm aquatic life or affect marine plant growth. Enjoy your product knowing it is good for the environment and good for you.